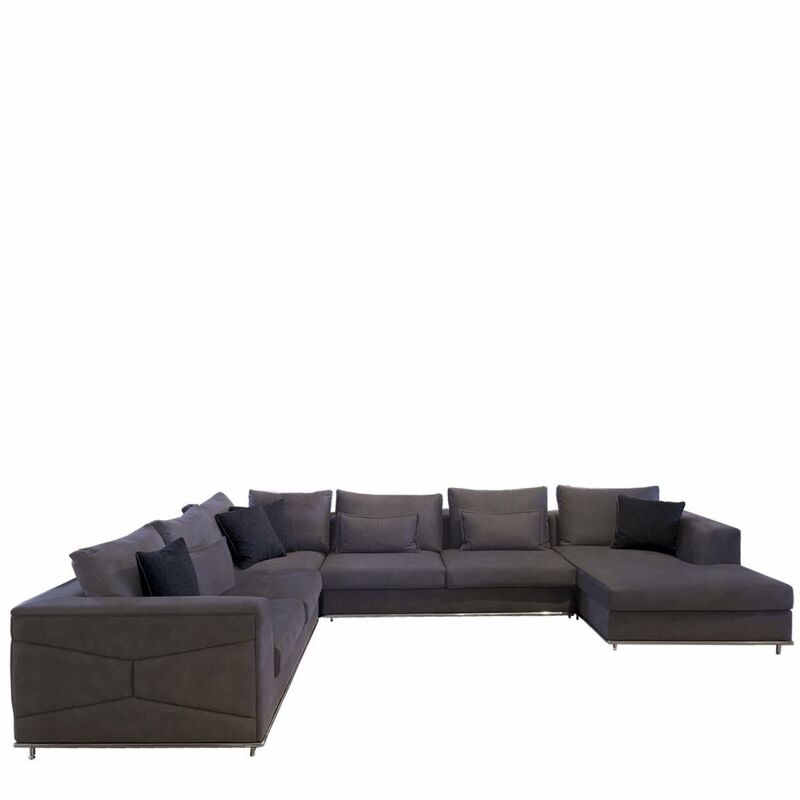 The MIA Sectional is just as spacious as it is comfortable. Being very reasonably priced, you get a lot of sofa with the MIA! With plenty of cushions to go around, you will always have a corner to relax in.